Nestled in the heart of Wichita, Kansas is a world-class attraction that has been a huge source of local pride since 1971. 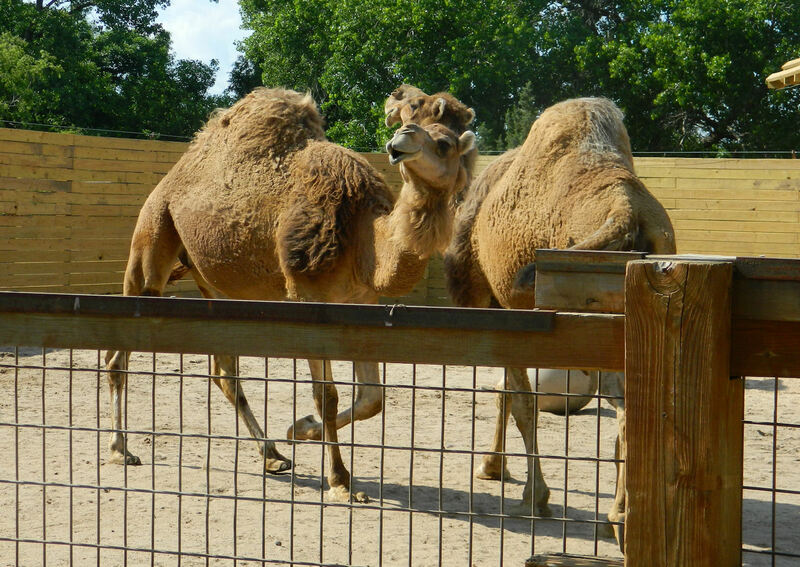 The easily walkable, beautifully laid out Sedgwick County Zoo is home to more than 3,000 animals from all over the world, including (of course), lions, and tigers, and bears — oh my! 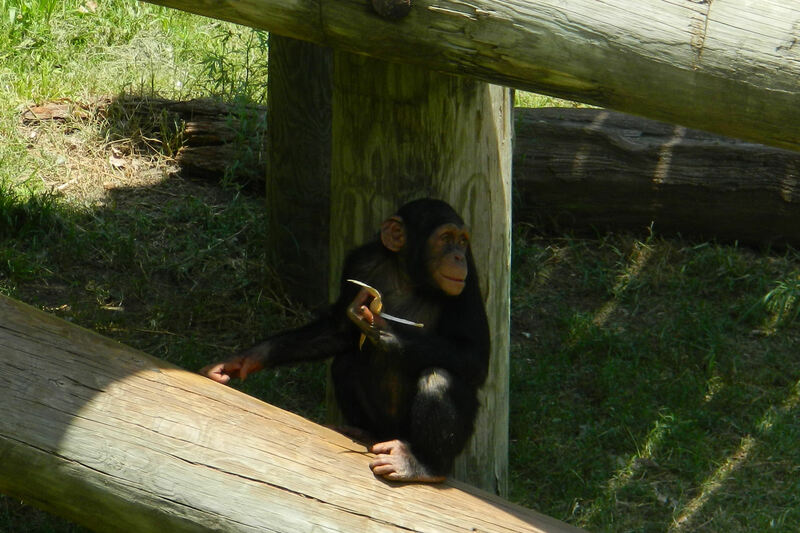 Although it is now 42 years old, the zoo continues to upgrade its exhibits and to plan for future expansion. Wichita is my hometown and I remember many, many happy visits there with family and numerous field trips through my schools. When I was a child, I loved seeing the elephants, giraffes, and monkeys. And I really loved the Children’s Farms area, which included a place to pet and feed often obnoxious but funny goats. 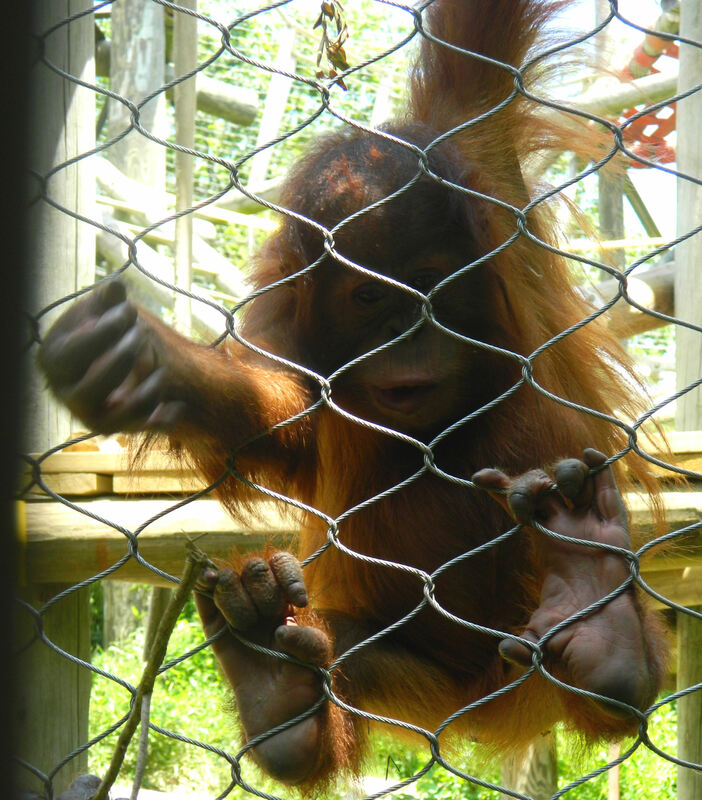 As I got older, I continued visiting and was especially charmed when the large-scale Koch Orangutan and Chimpanzee Habitat opened in 1996. 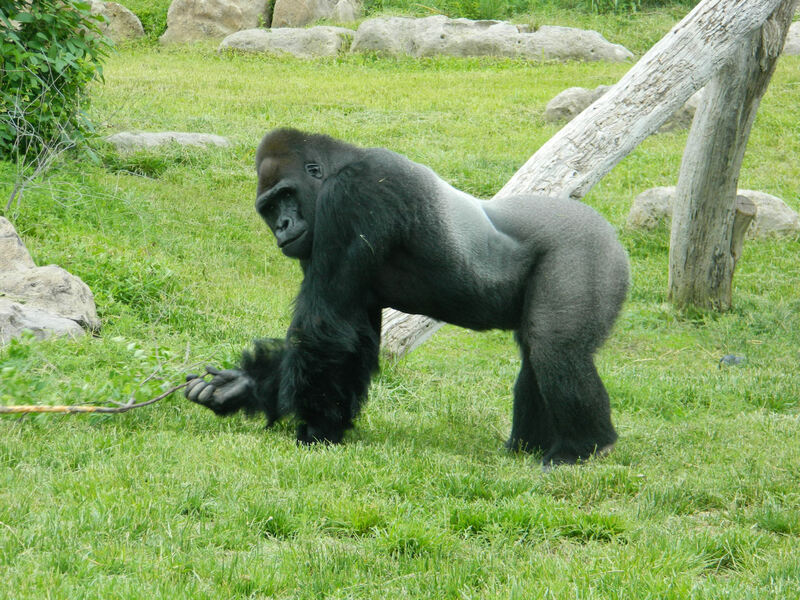 When I later moved to Orlando, I missed “my” zoo. True, Disney’s Animal Kingdom is wonderful and huge. 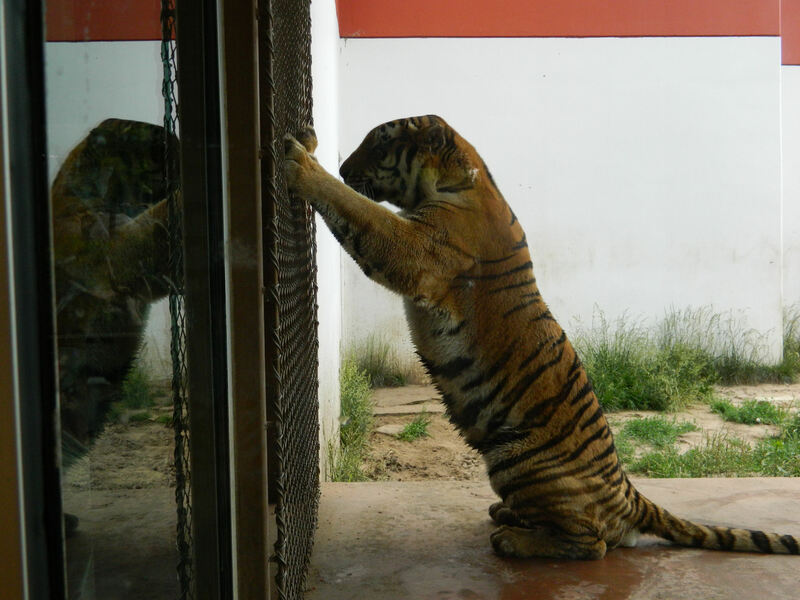 But it lacks the intimacy of a smaller zoo-only facility. Plus, it wasn’t mine. So I was excited when two weeks ago I was finally able to schedule a return visit to the Sedgwick County Zoo after staying away for 10 years. Not only was it just as thrilling as I remembered, it has improved in major ways that led to TripAdvisor last year naming it as one of the top 10 zoos in the entire country. First up on my trip: the Orangutan and Chimpanzee Habitat is still a highlight with inside and outside viewing locations and large roaming areas for its residents. 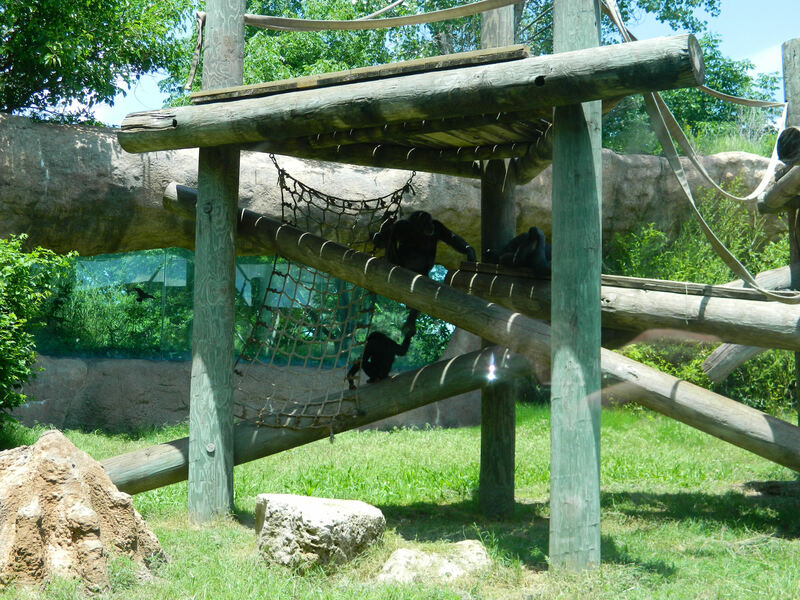 It’s easy to see why this exhibit is especially popular with Jane Goodall, who chose the Wichita zoo as the first observer training site for her ChimpanZoo Project back in 1988 and continues to make visits. Next was a quick visit with Stephanie and Cinda – the same 2 elephants who’ve been there since I was a kid! 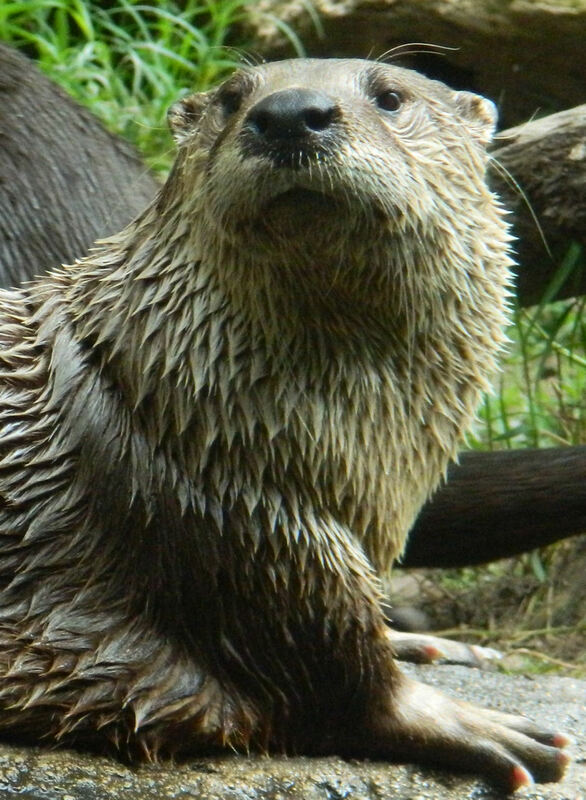 And then it was over to the river otters. Frankly, I could spend hours and hours just watching these cuties swim, chase fish, and somersault through their day. …and the Tiger Trek. 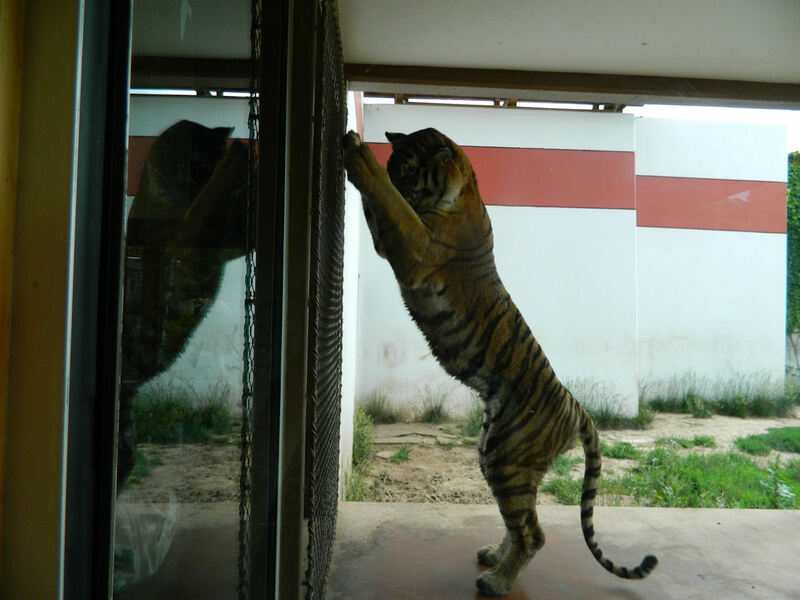 I was lucky enough to watch a couple of the Amur tigers being fed and going through enrichment exercises — which looked an awful lot like doing tricks for food! That’s an even bigger tiger! If you ever find yourself driving through the sunflower state and through Wichita, be sure to stop by this conservation-friendly and still very thrilling zoo. It’ll definitely be worth your time! 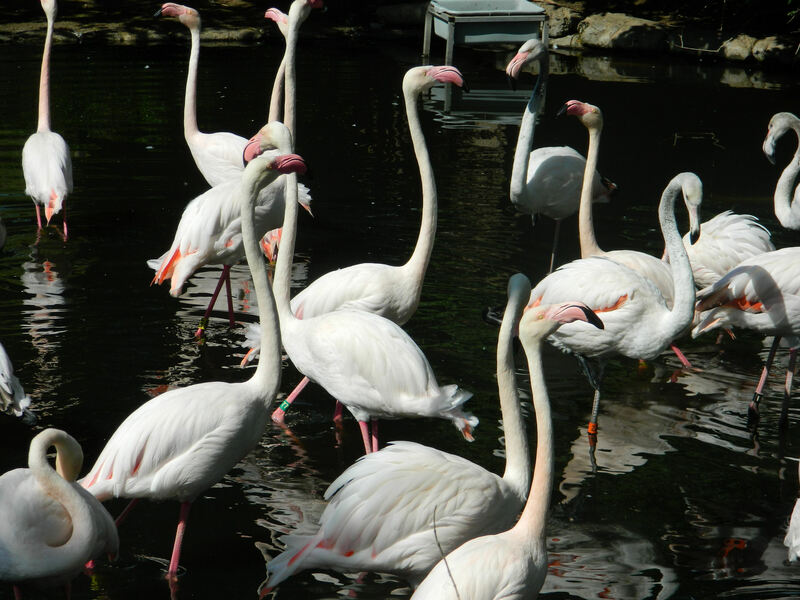 Did you know not all flamingos are pink? I’m supposed to be petting this tiger, but it looks like I’m shampooing his hair! 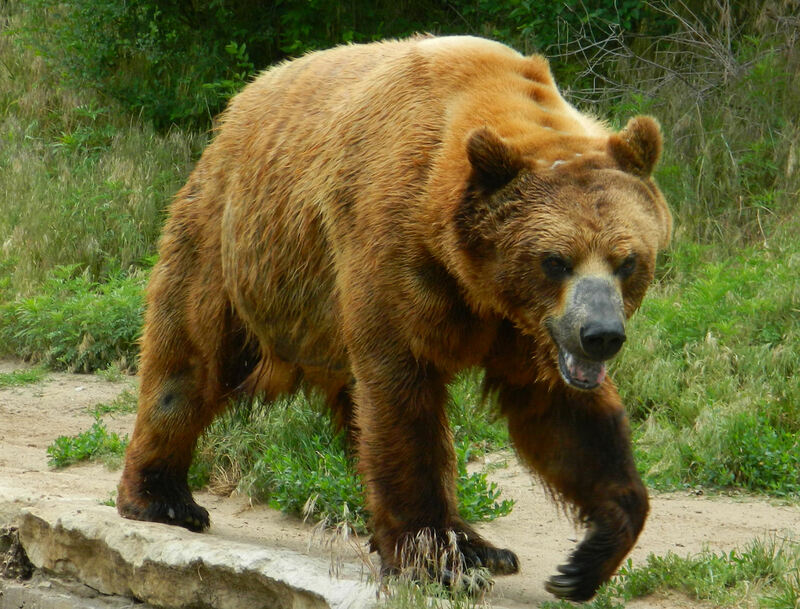 For more information, check out the Sedgwick County Zoo’s website. 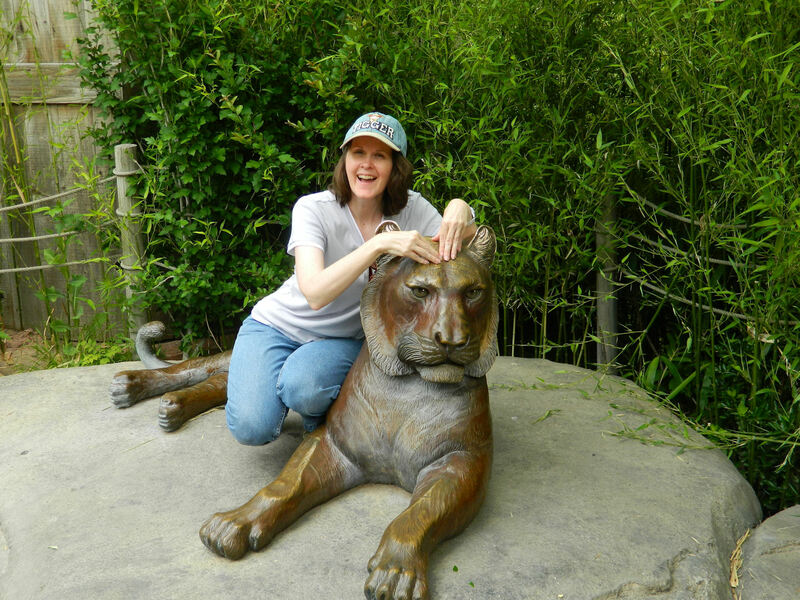 I have always loved visiting zoos all over the country and we’ve been to a lot of them. But I truly think the Wichita Zoo is one of the best you will find anywhere. Thanks for sharing the wonderful pictures and your thoughts. I second that thought. Trips to Wichita are regular occurrences for me and, at least a couple of times a year, I make a point of seeing the Sedgwick County Zoo with my grands. The children’s portion of the zoo is amazing…fenced areas where children can get up close to the goats, sheep, calves and various birds. The lion exhibit is a particular delight with a motion sensor placed along the path that sounds like a lion roaring just over your shoulder and you see the lions in as natural an environment as possible in an enclosed area. 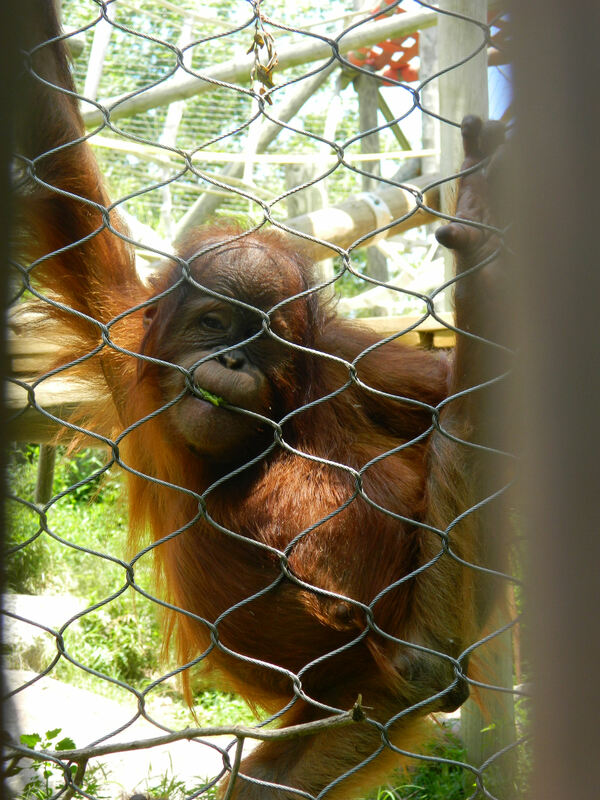 This is one of the best run best maintained zoos I have encountered in my travels. Kathy: Thanks for the nice words! 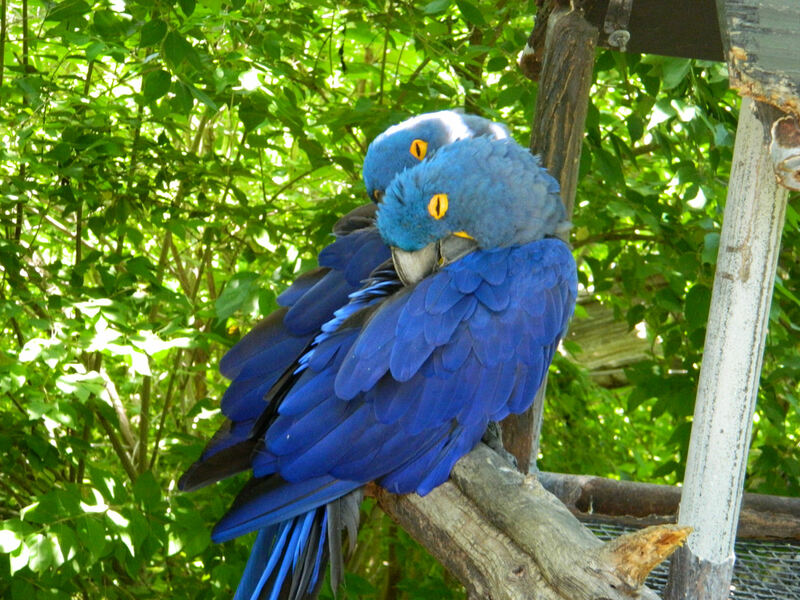 And I agree that the Wichita Zoo is definitely one of the best — and one of the least expensive! Sandy: Agree with everything you said! And I ran out of room or would have definitely mentioned the wonderful Pride of the Plains exhibit and those big cats. Great pictures and thoughts. I took my grandson to Blackpool Zoo (UK) last year and that was the first time I’d been to a zoo since my son was his age. It was fabulous and I’d forgotten how wonderful they are. Thanks for the compliment! And yep, it’s easy to forget how wonderful these types of places are. I need to go back to exploring more of them. Looks like a great zoo. We always got o zoos when we travel, but I must admit I like going to the two we have at home the best! Ashley: I think we always have a soft spot for our hometown zoos. 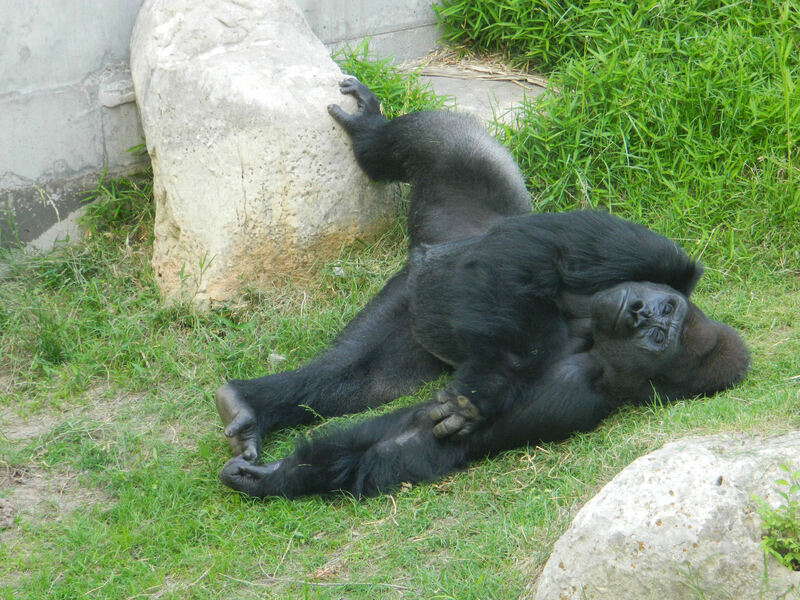 I’m a big fan of zoos and it’s great to see the Wichita zoo thriving. Great pictures Deborah. Thanks! It’s easy to take good pics when all of the animals are in the mood to pose. Ha! I lived in Wichita in the late 70′s and I was last at the Sedgwick County Zoo in 1981. I agree it was world class then and glad to hear it still is. (I also enjoyed the little “zoo” in Sims Park, which I lived in walking distance of for a few months.) I’ve been to most of the zoos on the Trip Advisor list and totally agree that Henry Doorly is the tops. Oh wow, I haven’t thought about Wichita’s Sims Park in a lot of years. But that was always a fun one too! And if you ever get a chance to get back to that city any time soon, definitely check out the big zoo. It is AMAZING now.